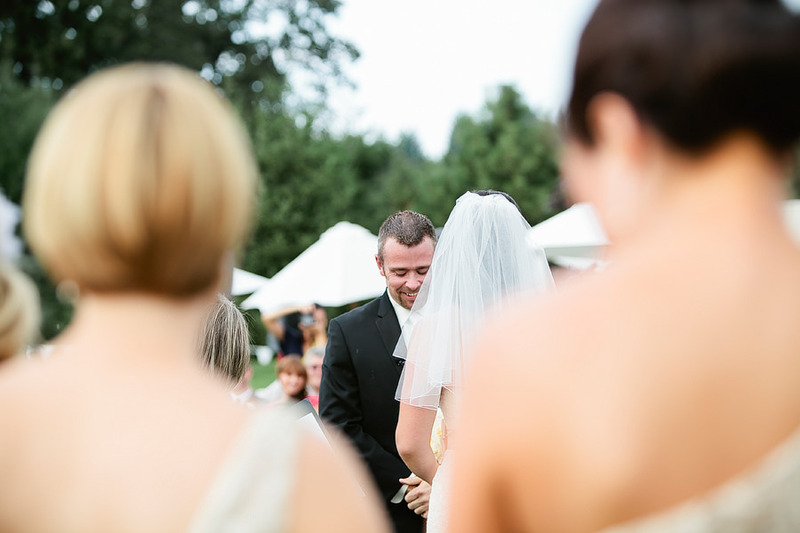 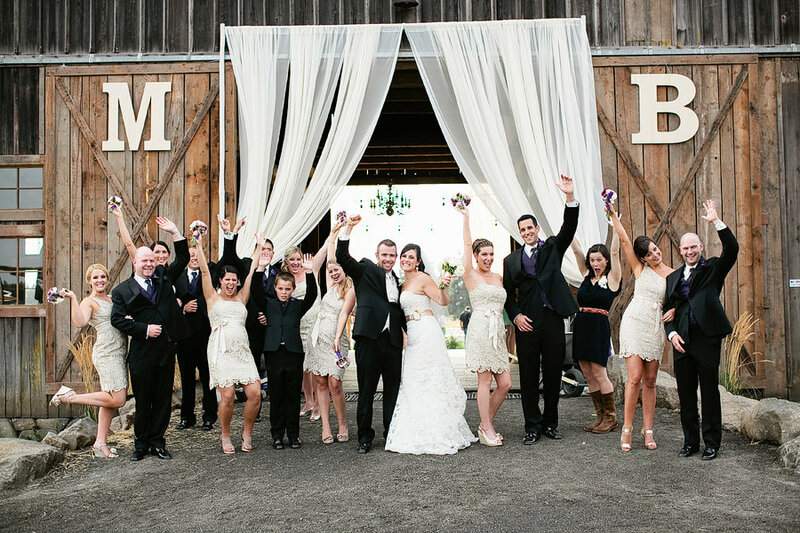 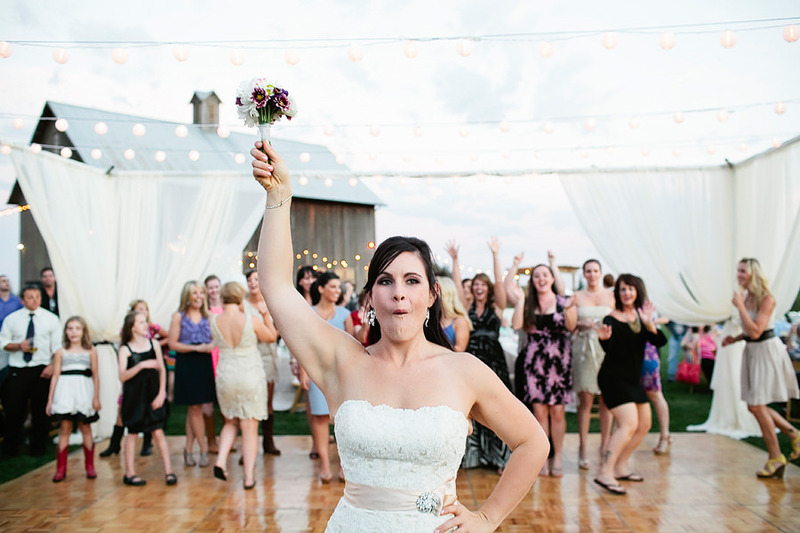 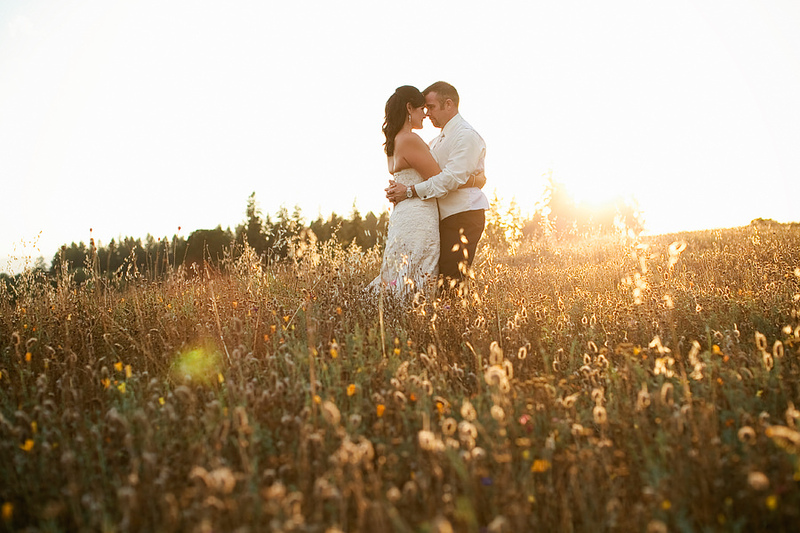 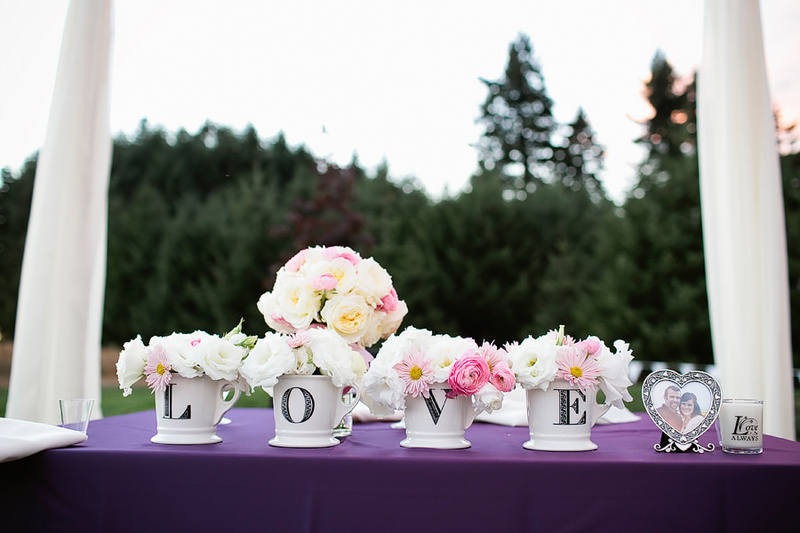 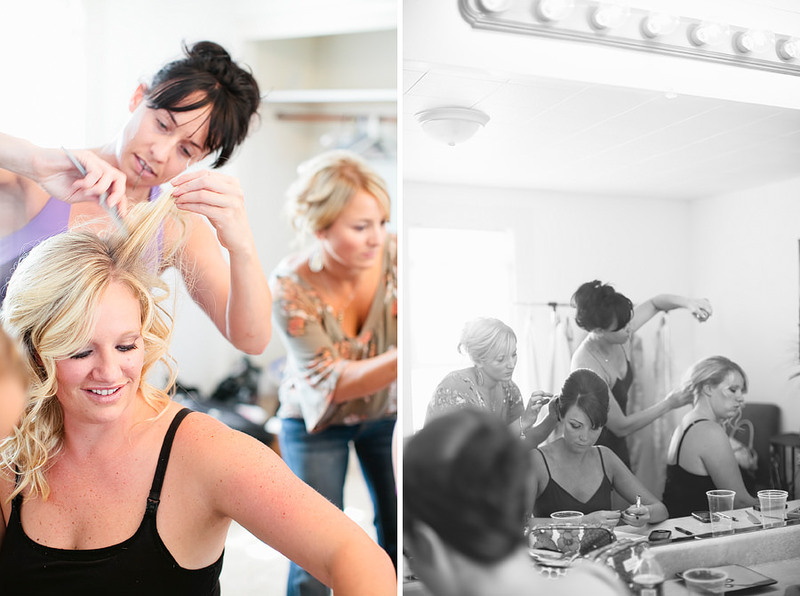 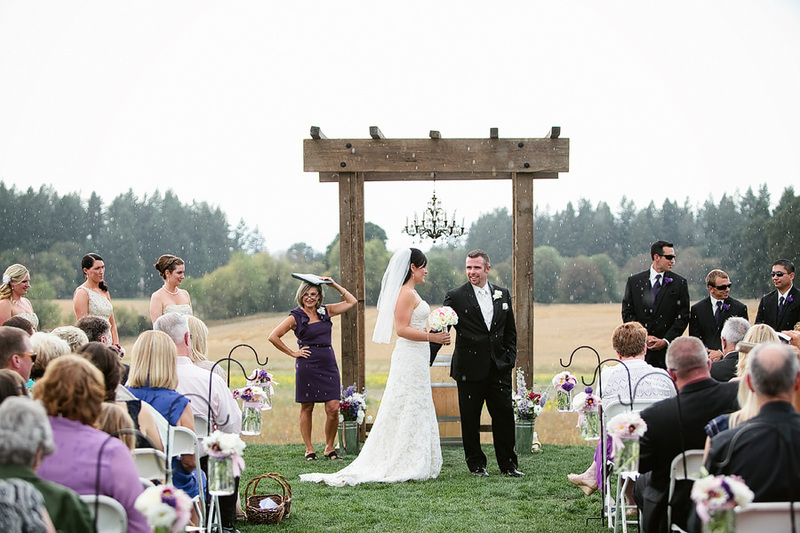 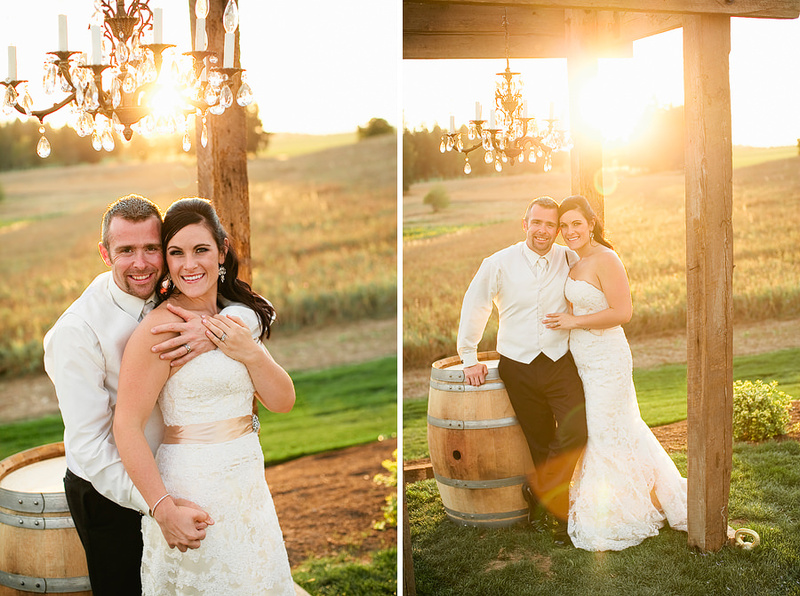 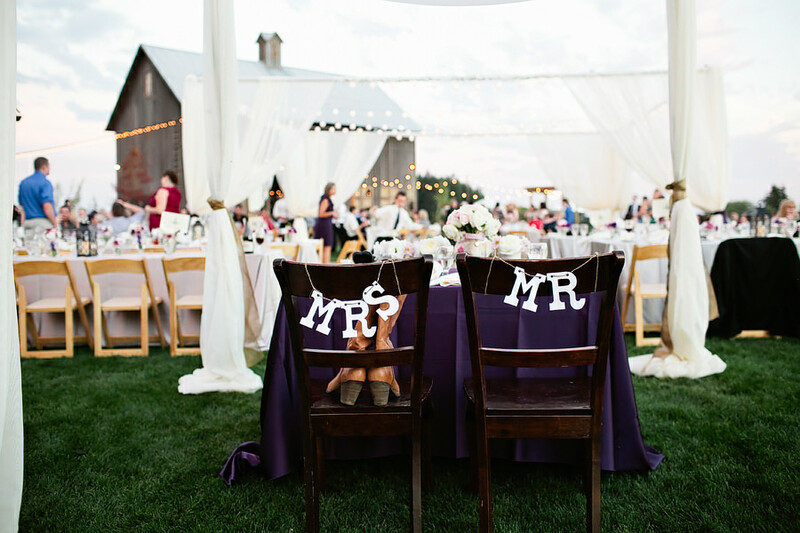 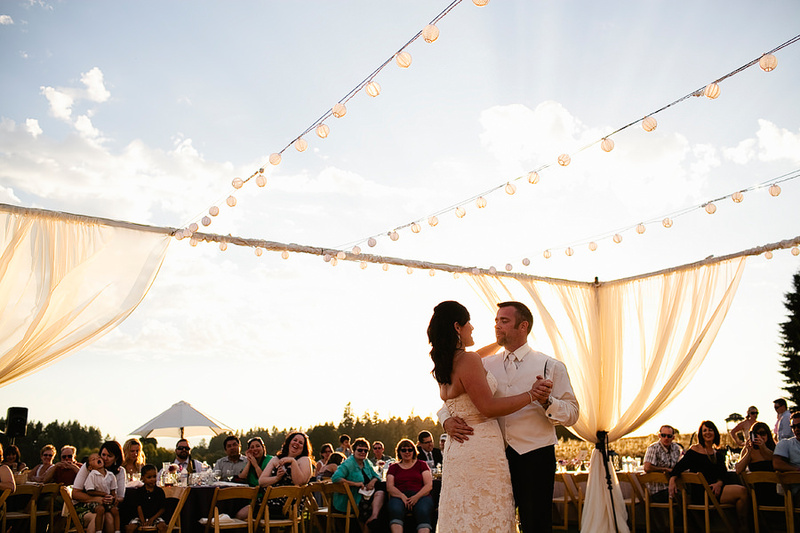 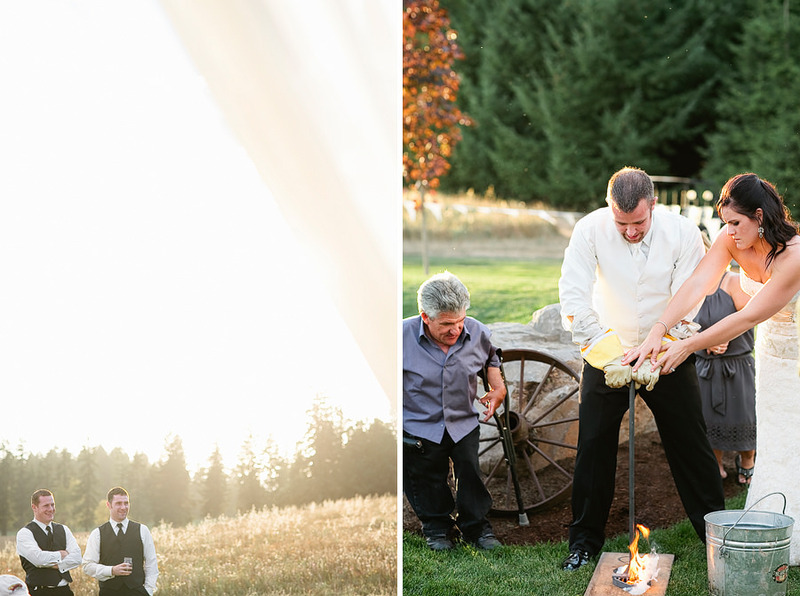 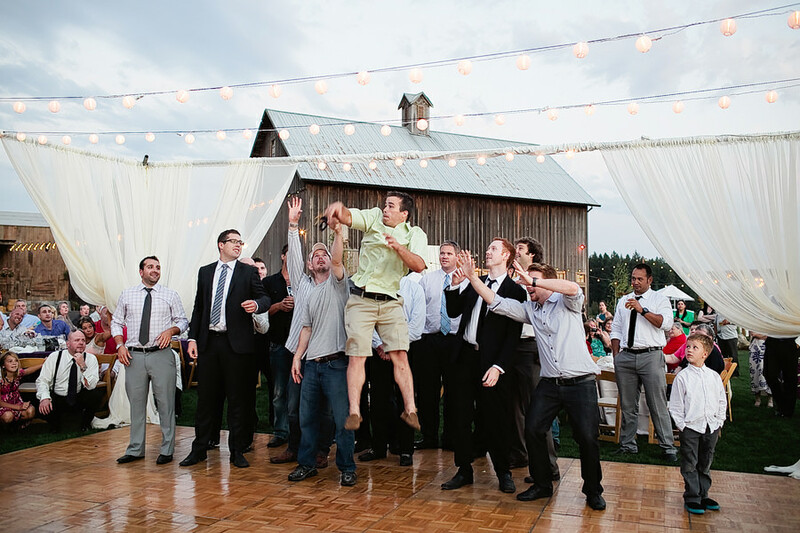 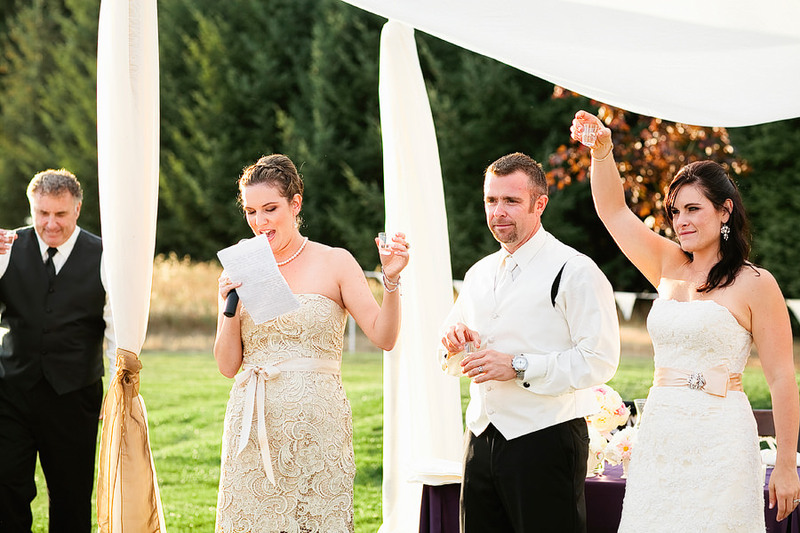 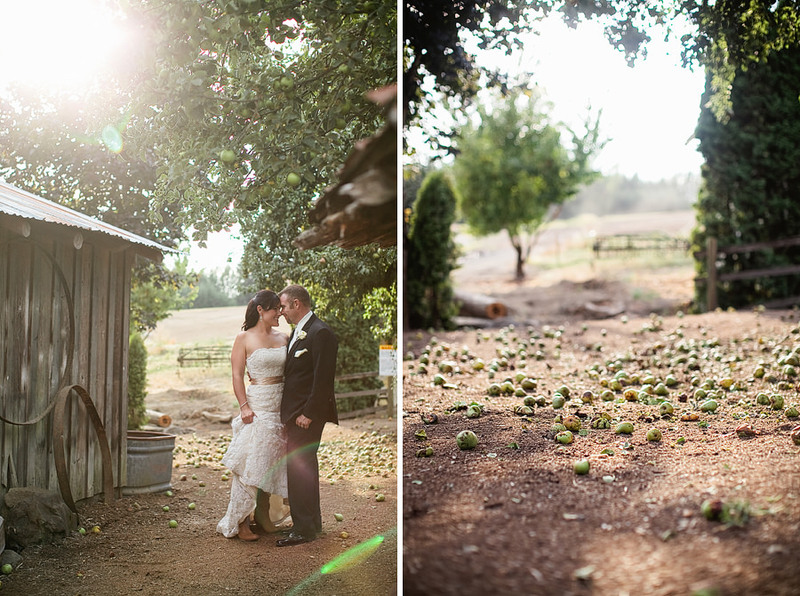 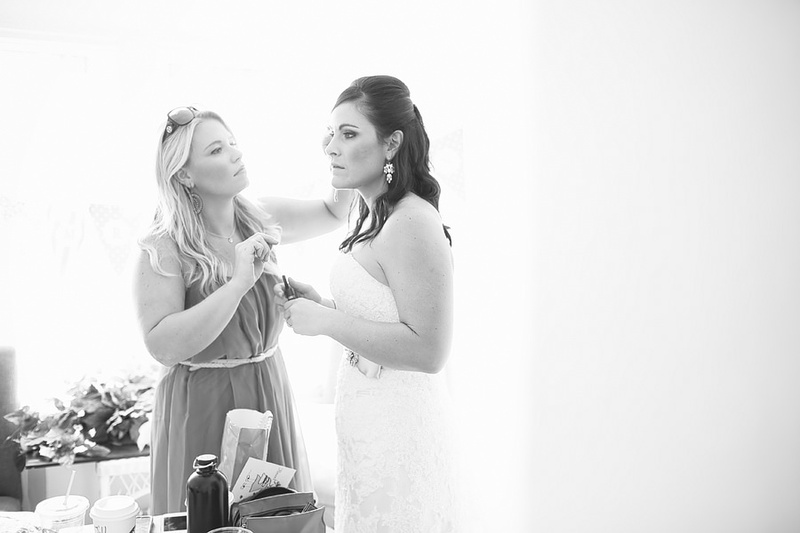 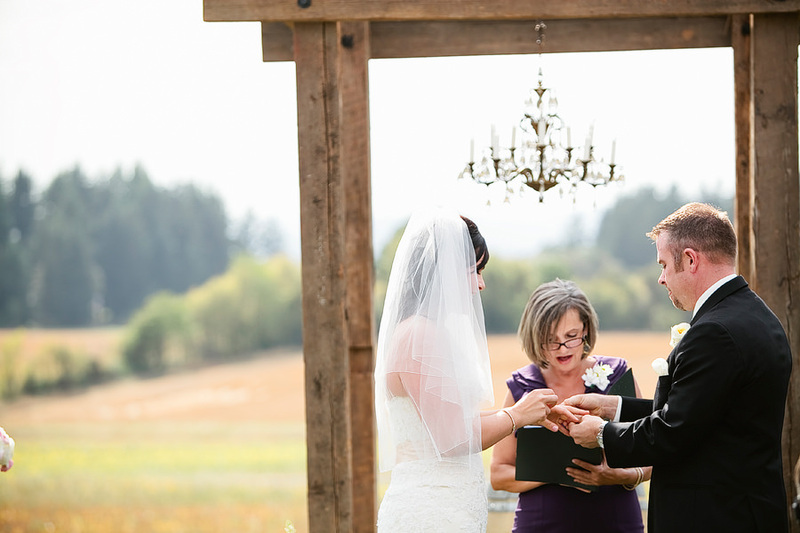 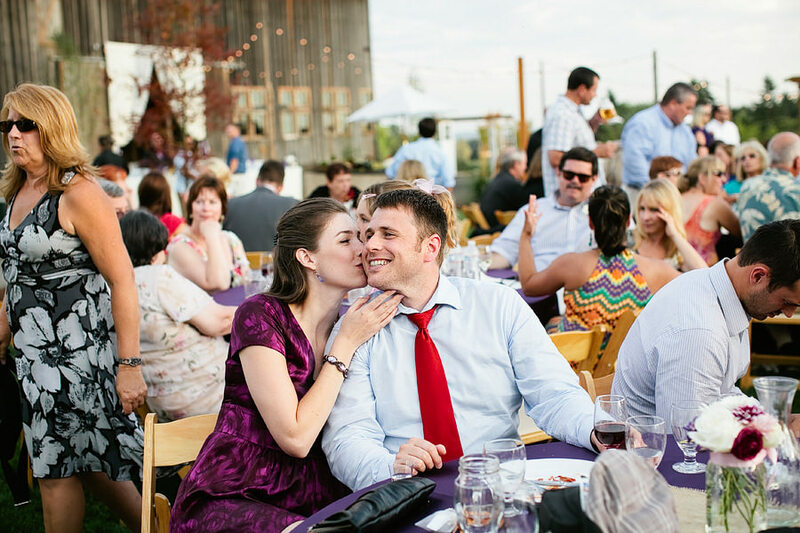 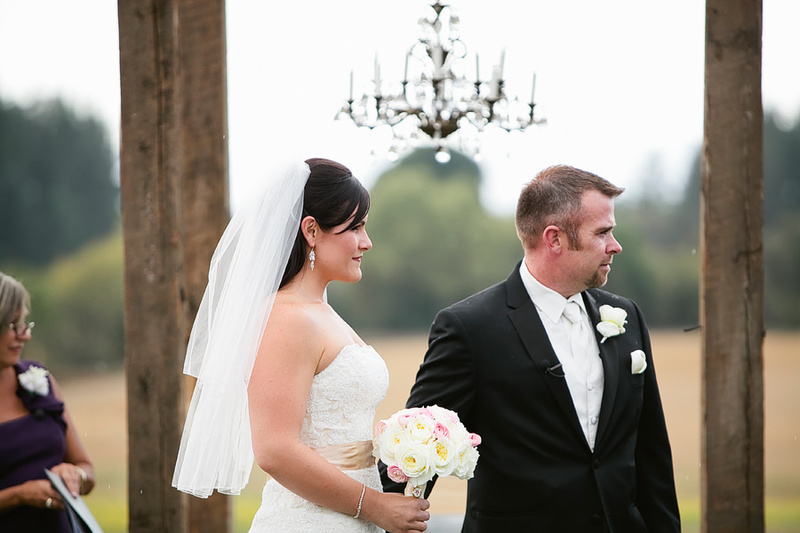 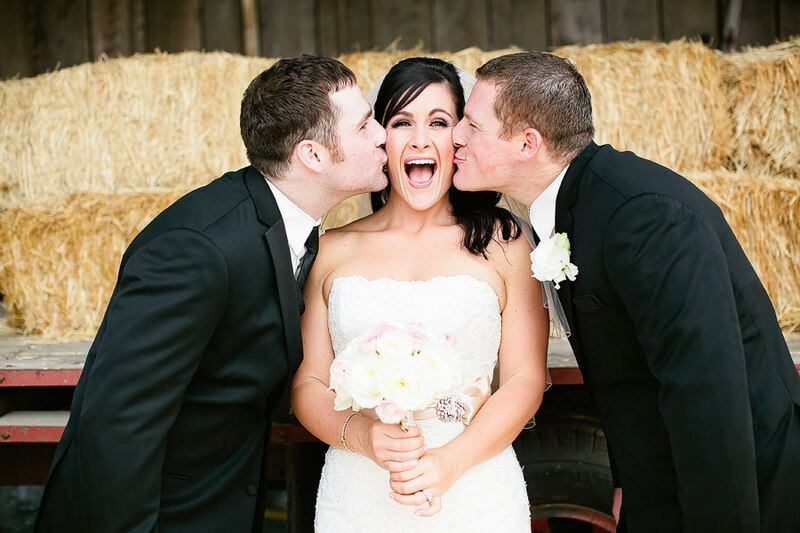 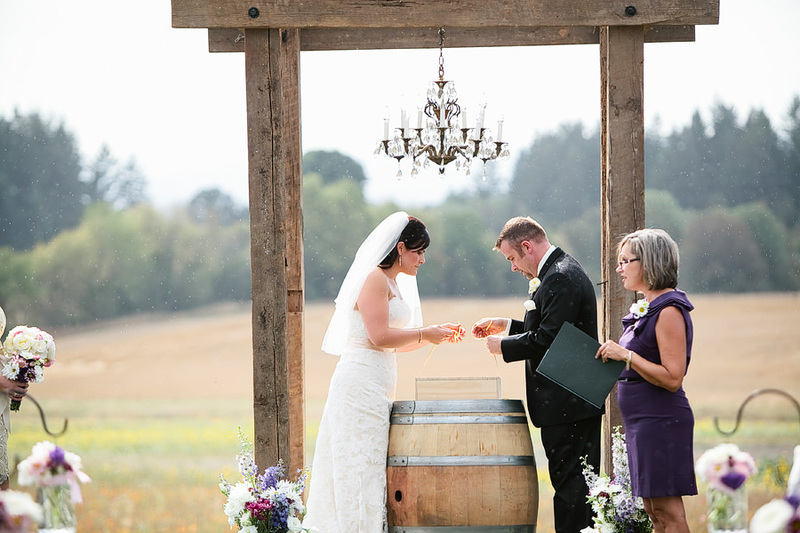 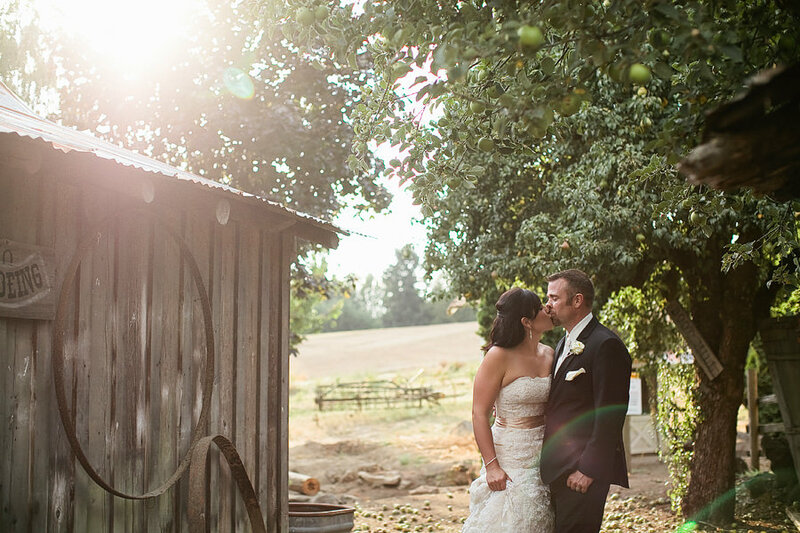 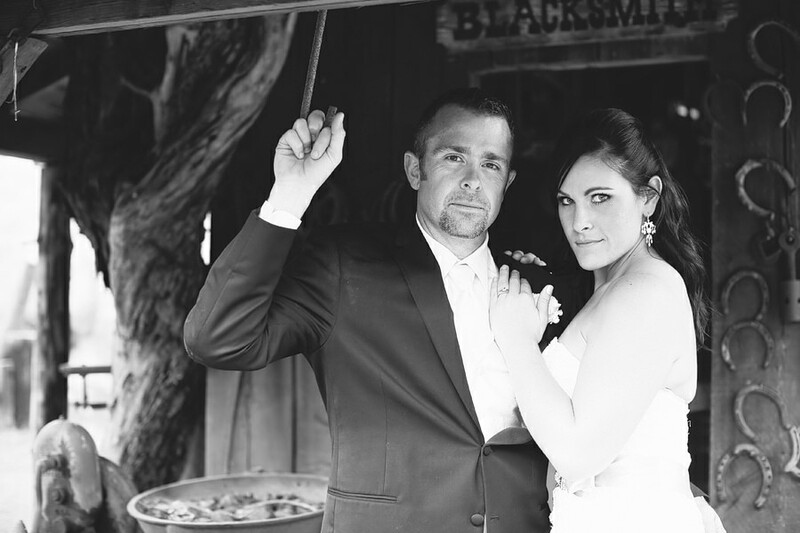 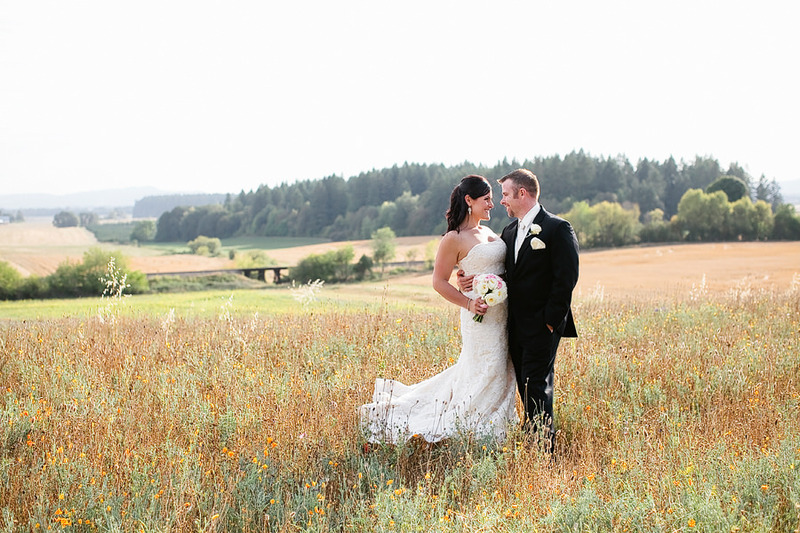 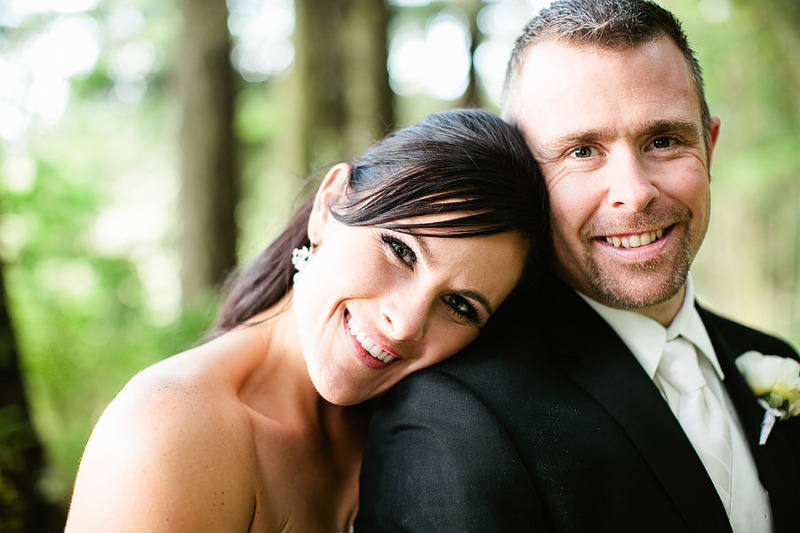 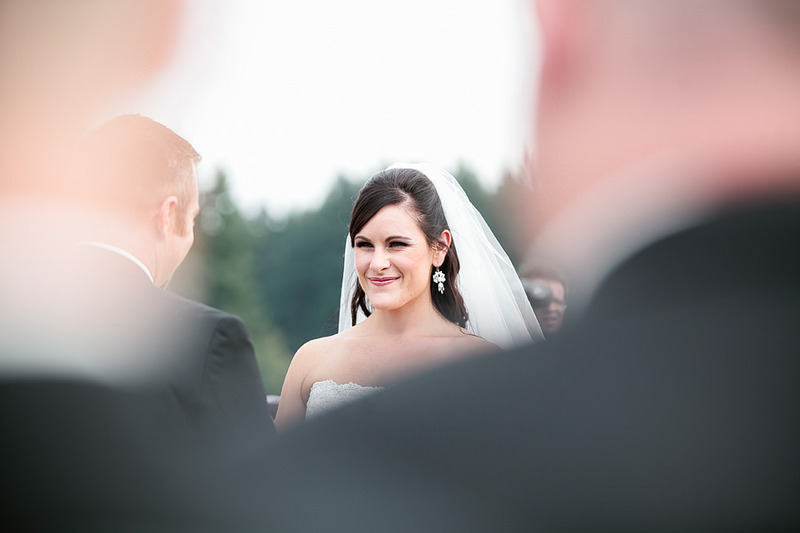 Bri and Mike’s wonderful wedding took place at Roloff Farms. 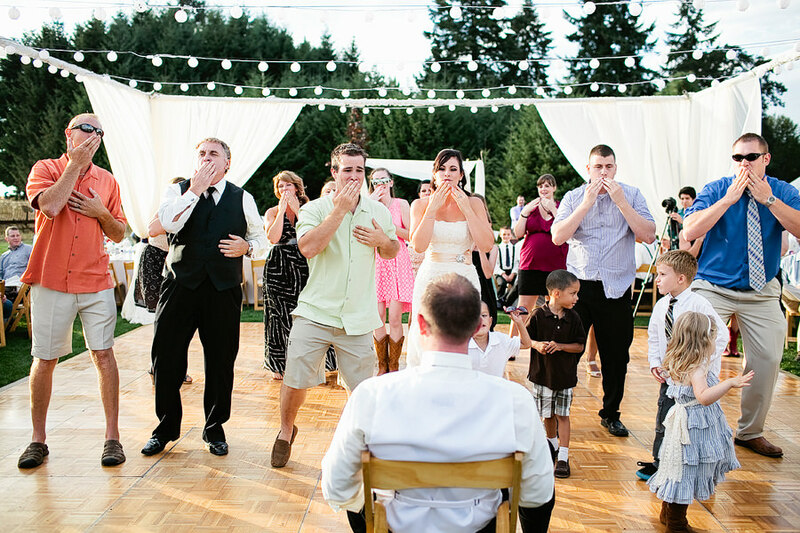 They were selected as one of five lucky couples that got to have their wedding televised for the show, Little People Big World on TLC. 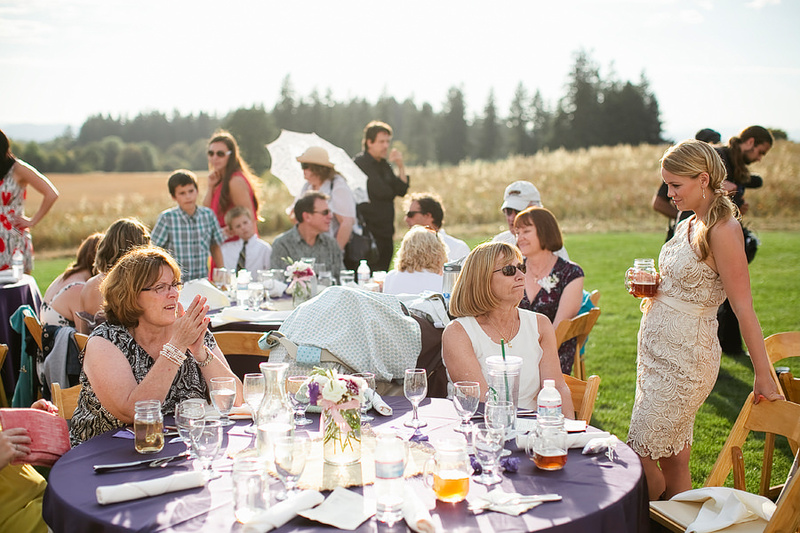 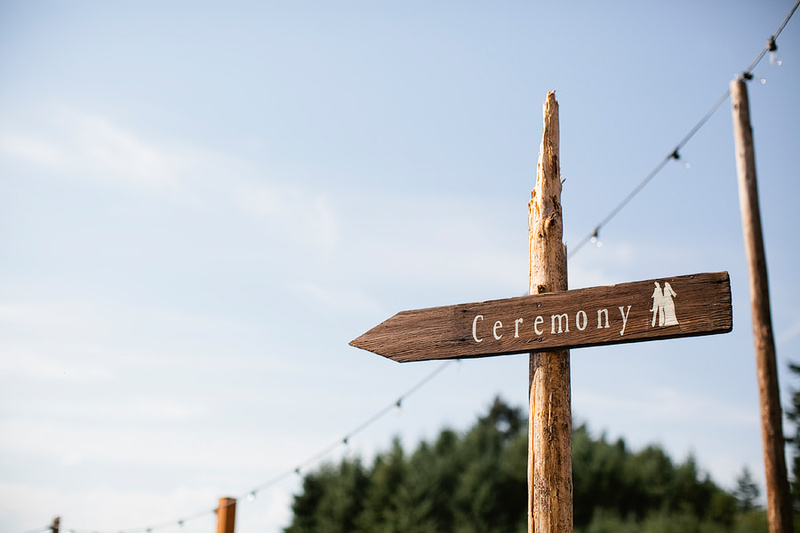 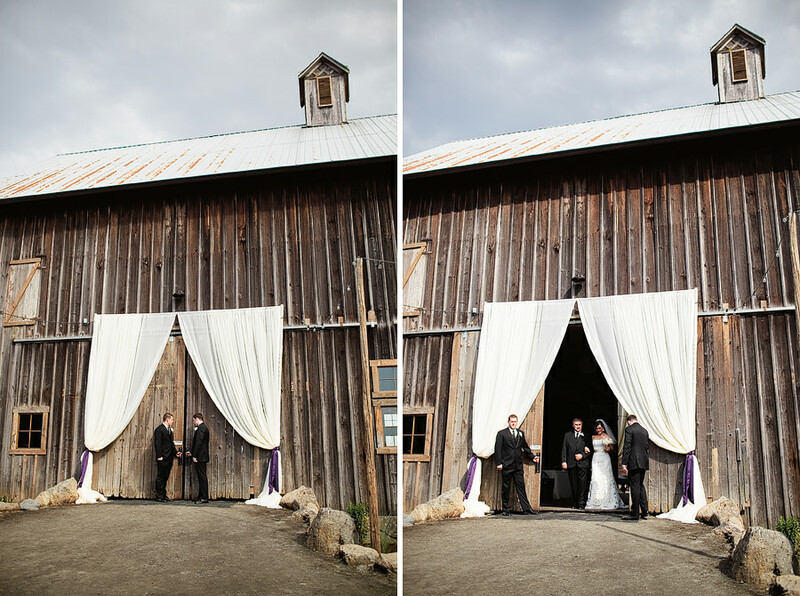 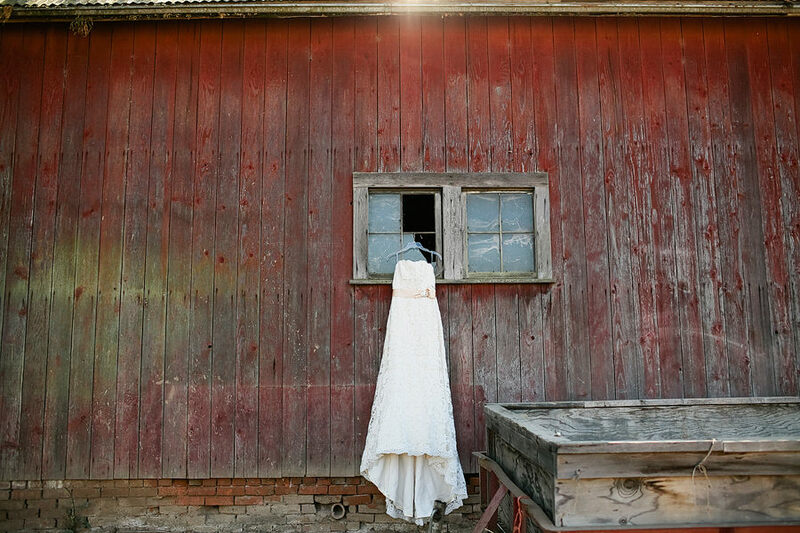 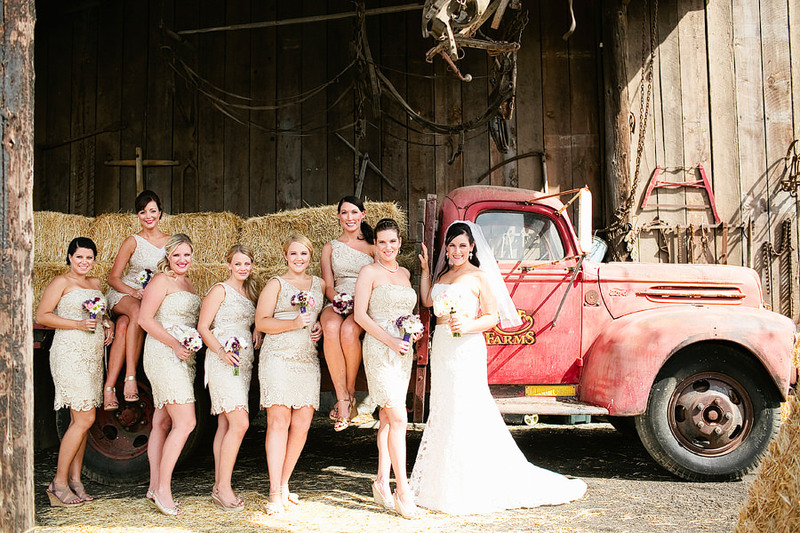 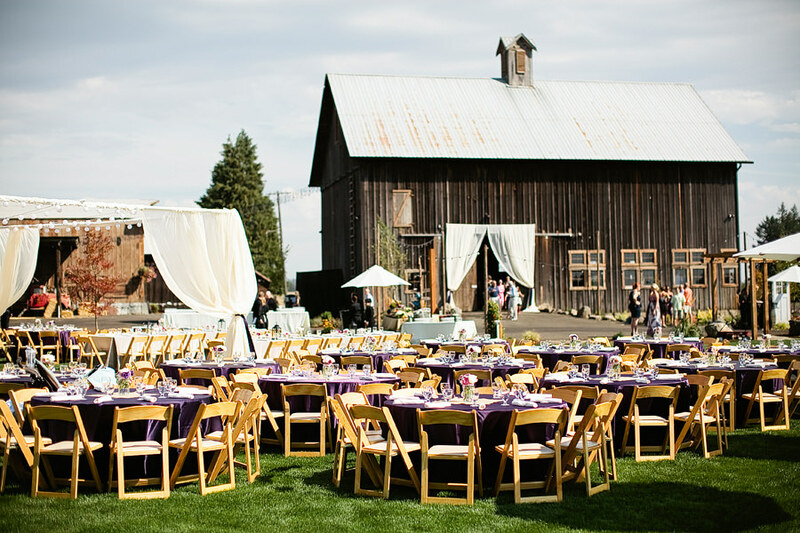 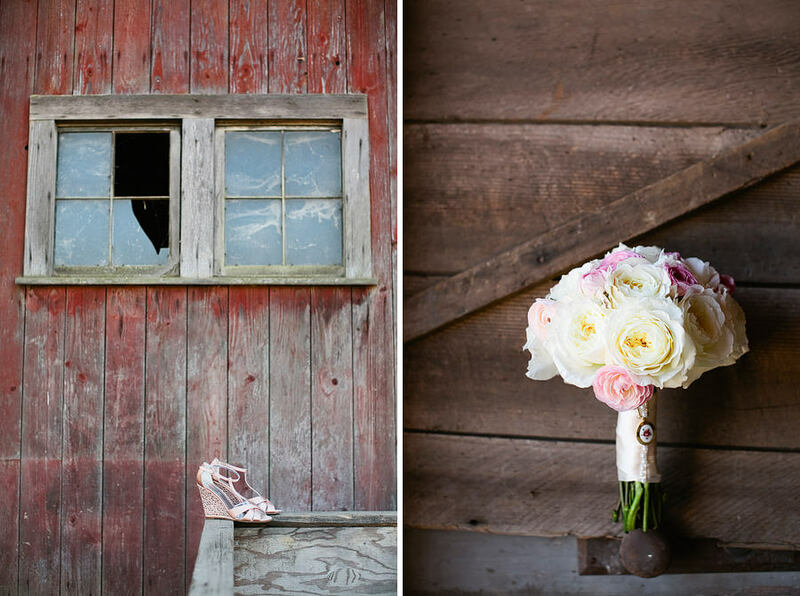 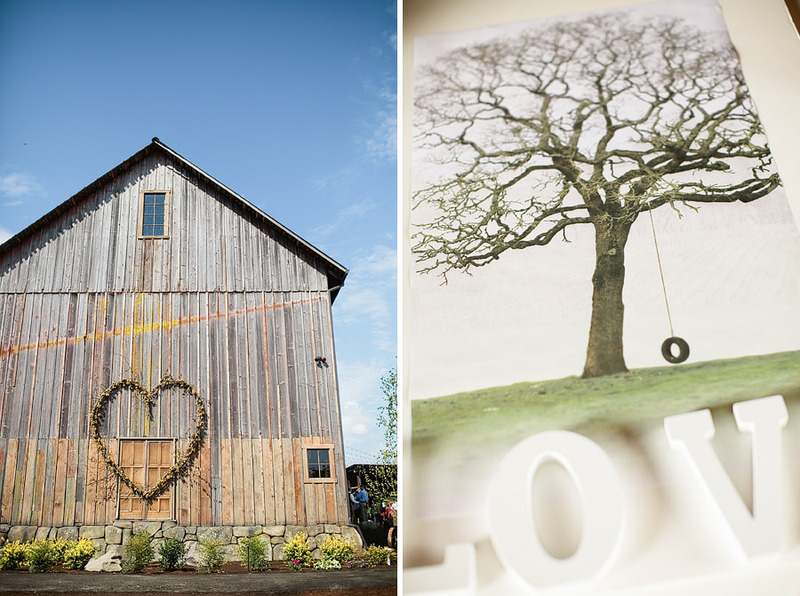 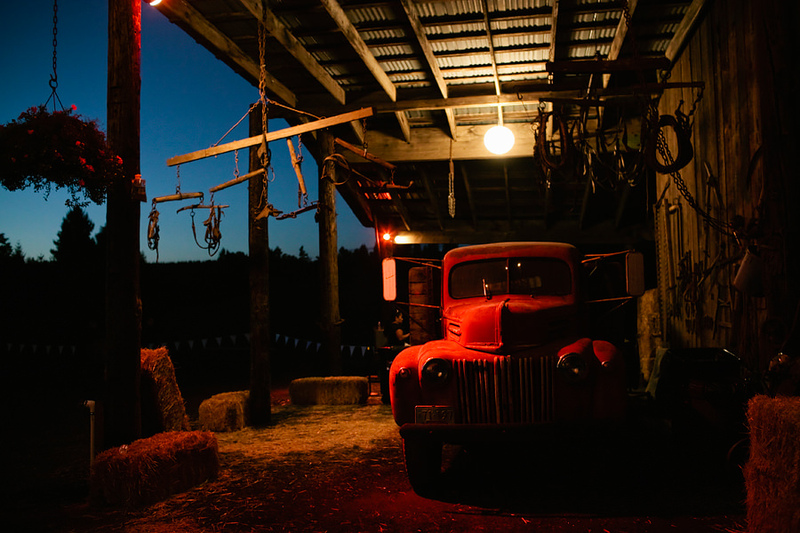 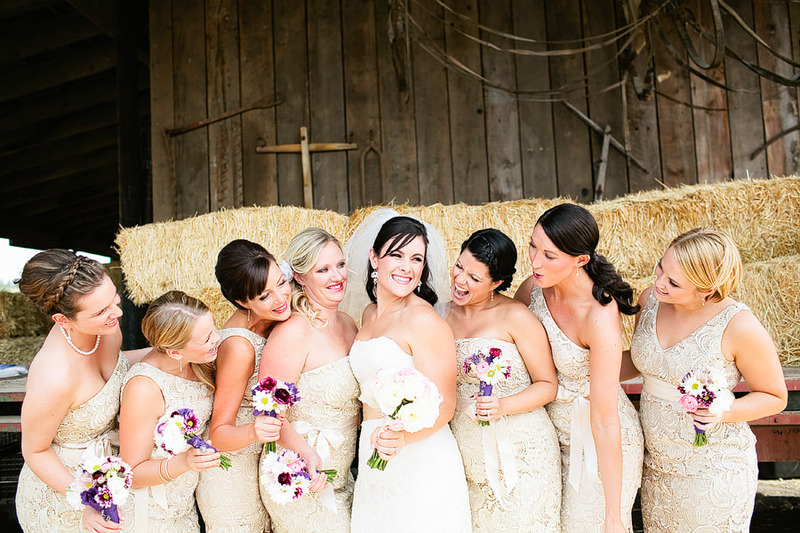 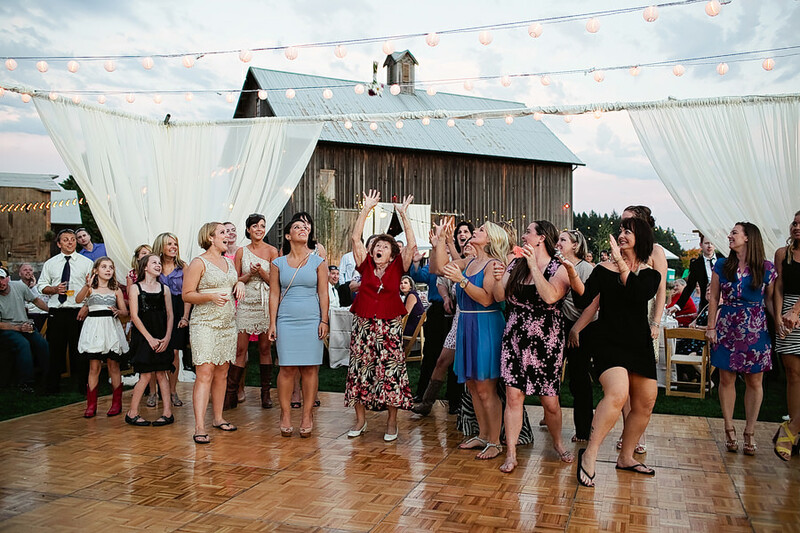 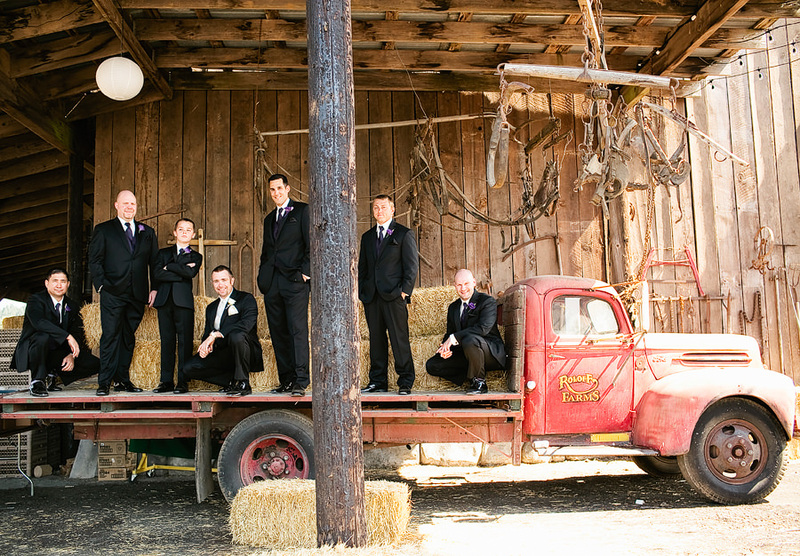 Roloff Farms is a beautiful venue with a big barn, rolling grassy fields, an old saloon, and a beautiful landscape overlooking gorgeous hills. 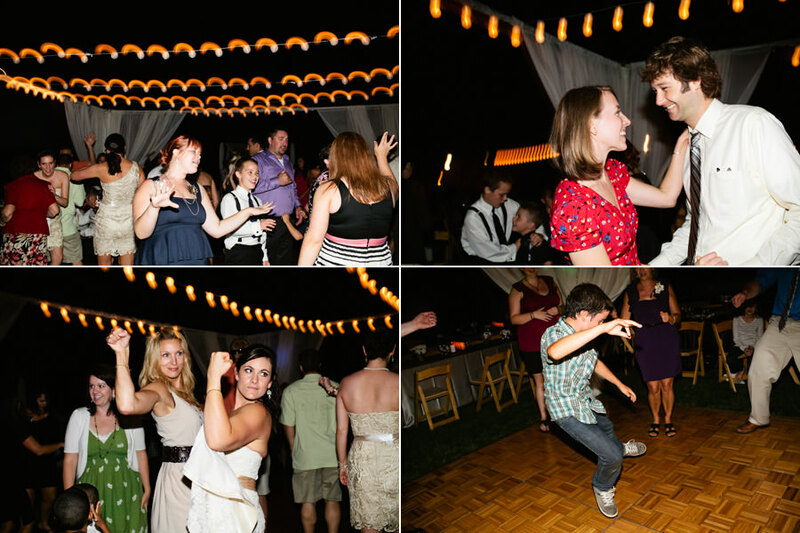 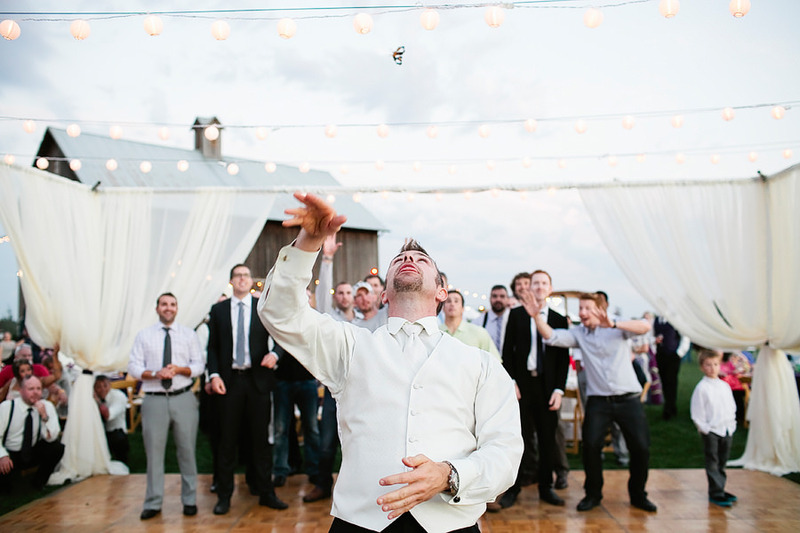 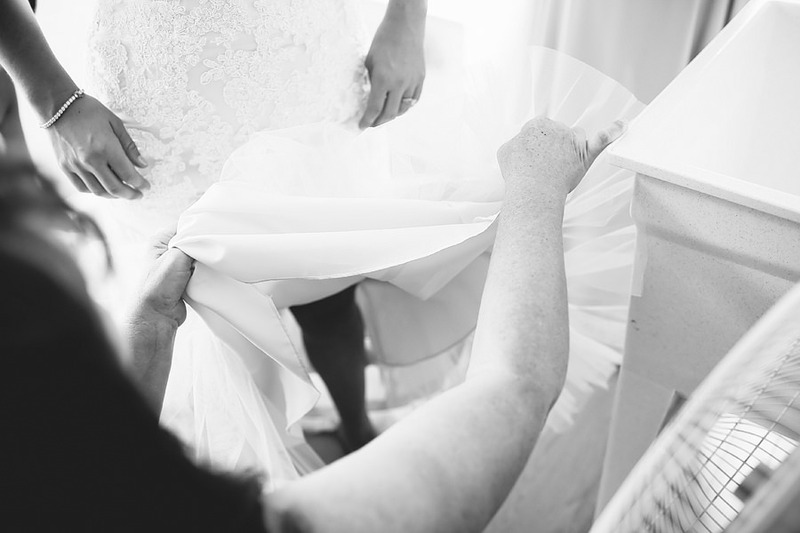 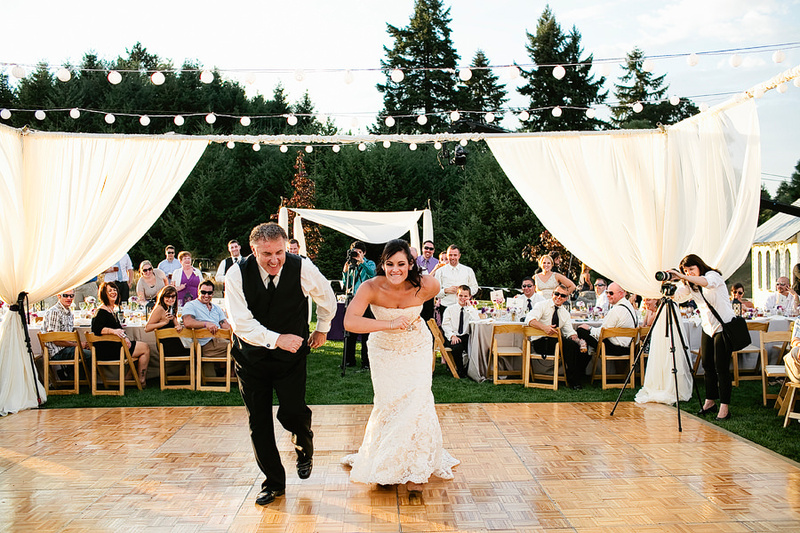 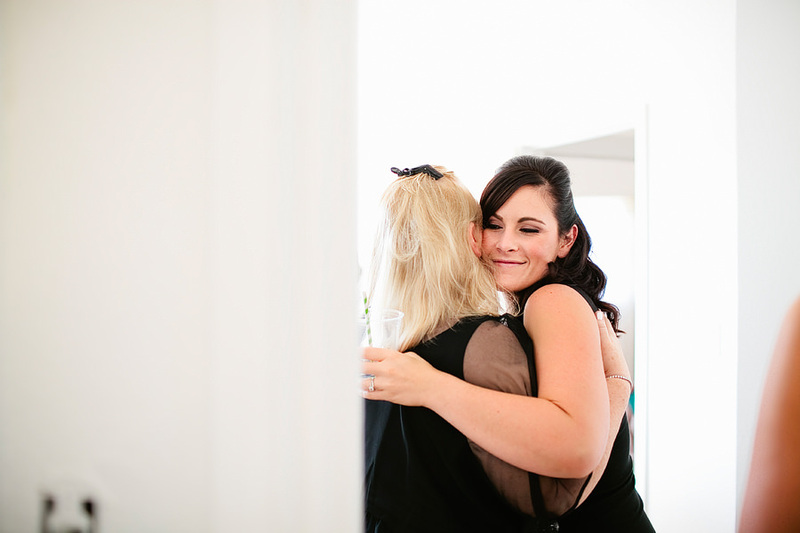 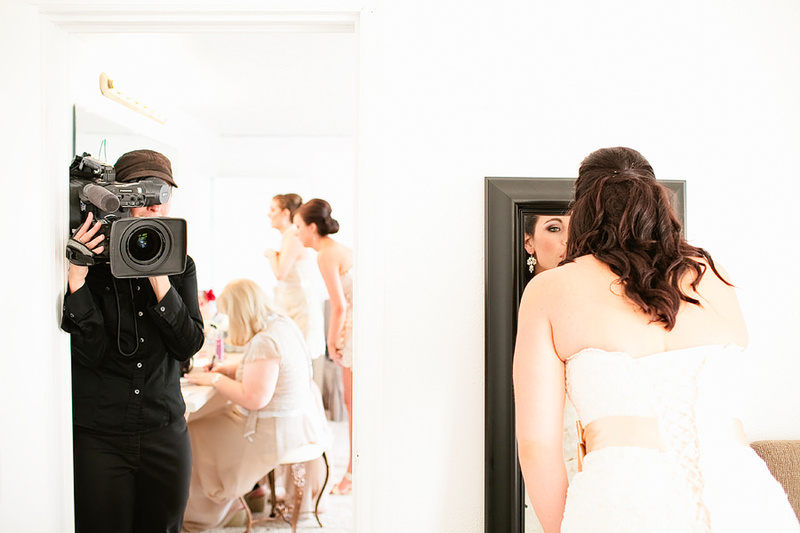 Bri and Mike’s wedding was full of so much love, laughter and dancing! 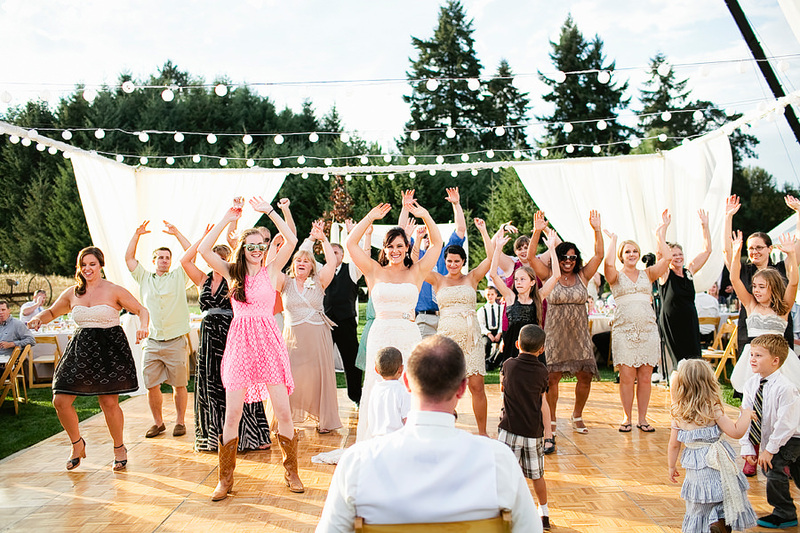 Bri and a huge group of her friends surprised Mike for a synchronized dance. 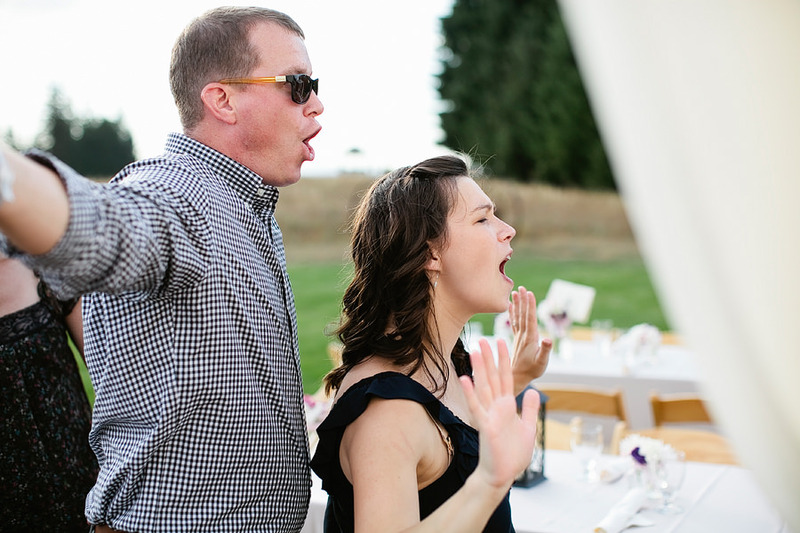 Then Bri and her Dad surprised the guests with doing a synchronized dance together! 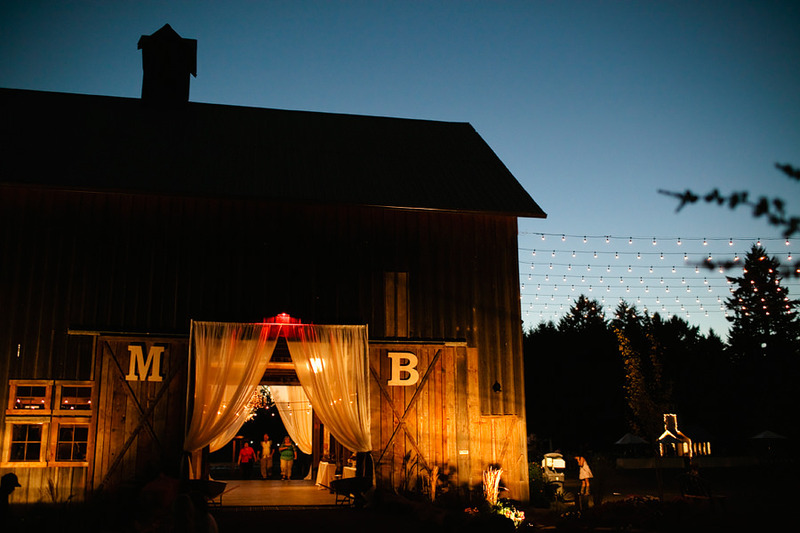 An amazing group of vendors played a roll in their wedding day: Molli with Soiree Weddings and Event Planning, Caryn with Roloff Farms, Elizabeth and Joe with West Coast Events, Eat Your Heart Out Catering, Wrightberry’s Cake & Cupcakes, Gilt Jewelry, and DJ James Hesse. 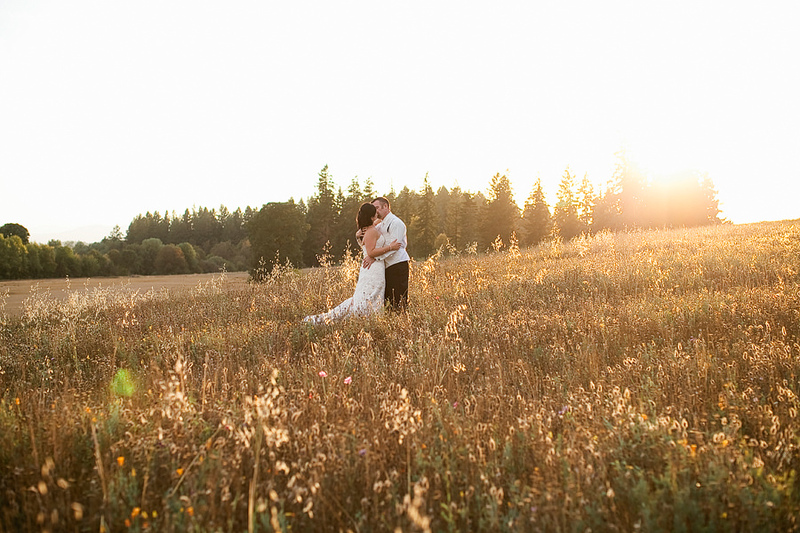 And a big thanks to Linnea for shooting with me!